If you are interested in starting building or driving a drift car, it is important that you make sure this is an experience you can deal with. There are loads of challenging situations you are going to come across, and you will need to be prepared to stay safe. You can start small, work on developing your own engine and gearbox combination, and learn from those who are ahead of you in their drift career. It is not only the destination that matters but also the journey. Below you will find a few tips on making the most out of it. You might be a good driver overall, but you will need different skills for driving a drift car. If you are brand new and don’t know anyone who can introduce you to this world, you might want to get professional training before you begin. This will help you decide whether or not you are up for the challenge and ready to learn new tricks and invest in your own development. 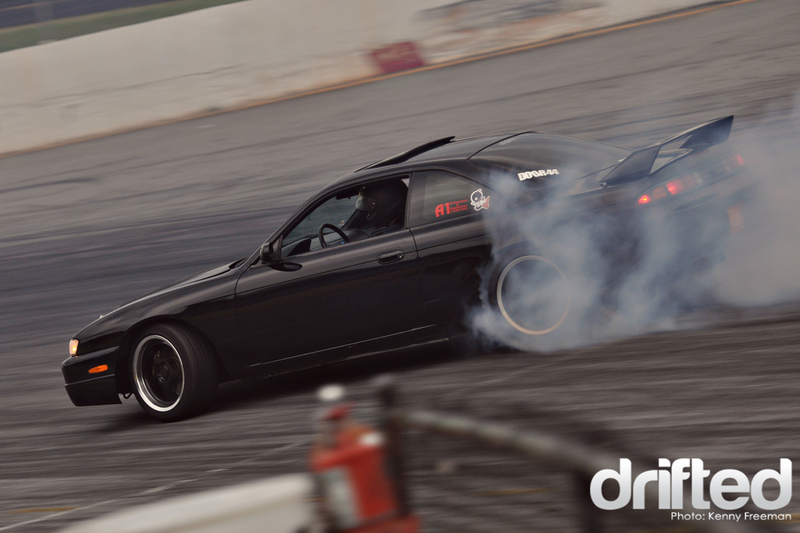 If you don’t know what car to start with, you can ask for advice on the best drift cars for beginners to make the most out of your time and match the engine and power to your personal preferences. Once you have basic training up your sleeves, you will need to find a community to point you in the right direction when it comes to prpractisingYou might need a practice lap or track where you can perfect your maneuvers and get the support you need to achieve your personal goals. You might join a club for an annual membership or go for a pay as you go option if this is more like a fun hobby than a future career. To further improve your skills, you will also be able to play games that will improve your reaction time and help you get used to the speed and the different steering techniques that will help you make the most out of your driving. You can find drifting games online that are built on real tracks, but chances are that you will need to invest in a driving simulation console to get a realistic experience. No matter if you are in your 20s or 40s, you need to make the most out of your coordination and learn what to look out for. Your reaction time can mean the difference between staying on track or hitting the side barriers, so take on lessons or engage in sports, such as yoga or tai chi that will help you improve your coordination. Driving on your own is not as much fun as having your supportive community around, giving you tips and cheering on. You might want to join locals, watch events first before you would start racing yourself. This way, you can take mental notes or pick up tips from other people, so you can become better faster. Drifters, just like bike riders stick together and will help you out no matter what you need support with. It is also crucial that you look after number one. There is no point having a perfectly tuned car if it cannot keep you safe around the corner. That is why you might need to get a 360 camera and backup camera installed, as well as advanced brakes. You will need to be sure that your car does exactly what you want it to do, so you can feel safe and worry-free when learning new manoeuvres. It is crucial that you learn from your behaviour behind the wheel and can document your driving. Some people only get a dash camera to collect proof in case they have a crash and need to talk to a car accident attorney to defend their case. It can, however, also be useful when it comes to learning from your mistakes and seeing your route again, or maybe learning a track for a race. You can get a top quality dash cam with loads of storage for just a couple of hundred dollars these days. 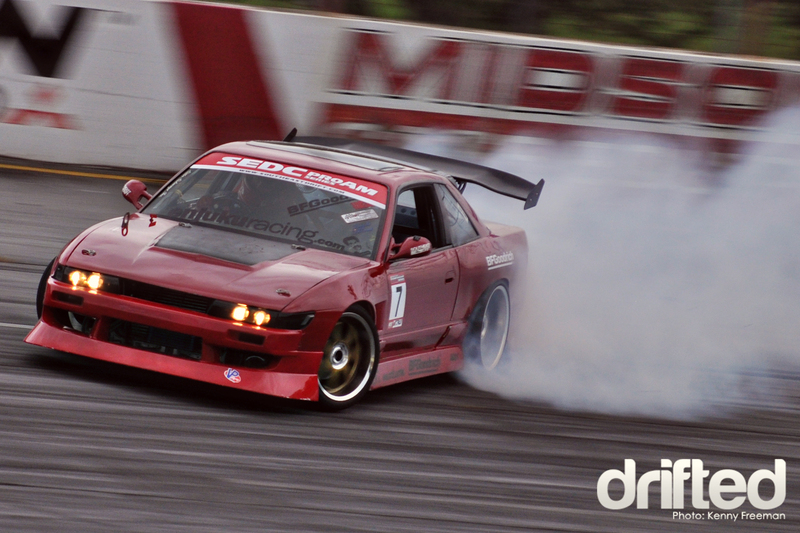 If you are serious about starting your drifting career and would like to become a professional driver as soon as possible, you will need to take every opportunity to learn from others. Stay safe, watch your driving back, and pay attention to the different techniques others use to make the most out of the performance of their car.